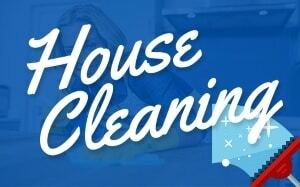 Home cleaning services are considered the most sought-after service for many households. 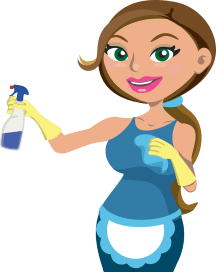 Due to many people out there who don’t have the time to give their house a deep cleaning maintenance every day. So, keep a deep clean appearance of the house. They may be busy at school, work or family schedules that take up the majority of their time. 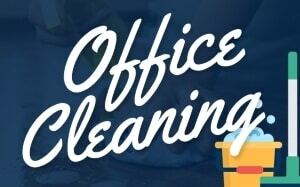 There are some ways having a clean home with certain cleaning techniques in a short amount of time instead of spending to accomplish it. Large areas are notorious for becoming dirty. Living rooms, family rooms, and entertainment rooms are three large rooms that families spend time in. Cleaning the room is essential. Most of the times, the dirtiest parts of these rooms are the pieces of furniture that people sit on or the floor that they played on. If a person were to take a few minutes to straighten cushions and pick toys up off of the ground and combine it with vacuuming, then the large room would be clean in a matter of minutes -or, at least it would have the appearance of being deep cleaned in the matter of a few minutes. 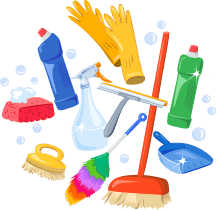 You can check some effective and easy home cleaning tips and home cleaning services that you can share and advice for your cleaning team. Small areas are different from large areas wherein there isn’t as much square footage to fit big pieces of furniture in it, and that means it is far fewer people are going to use this room. Typically, smaller rooms are bedrooms, bathrooms and even kitchens. Most of all, it’s the best way to make it look as if the area was deep cleaning by home cleaners. Make sure to complete taking off the clutter is gone hence it will not complete. To give a clean appearance, anything that is on top of dressers, counters, and nightstands should be stowed away. Beds should be made, and dishes should be done and put away. This will do a lot to open up the room and make it look less cluttered. It only takes a short time, yet it also looks a lot of time spent on it. There are many ways for people to clean their homes. It may also look as if they spent all day cleaning it. There are some people who do not have the time to follow the tips above. 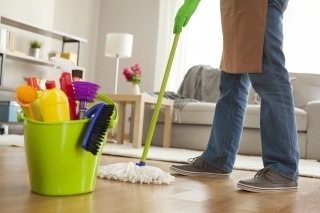 Almost all people may consider hiring a professional home cleaning company or maid service in their area. Due to busy schedules, it’s easy hiring cleaners if they cannot tend to it themselves.